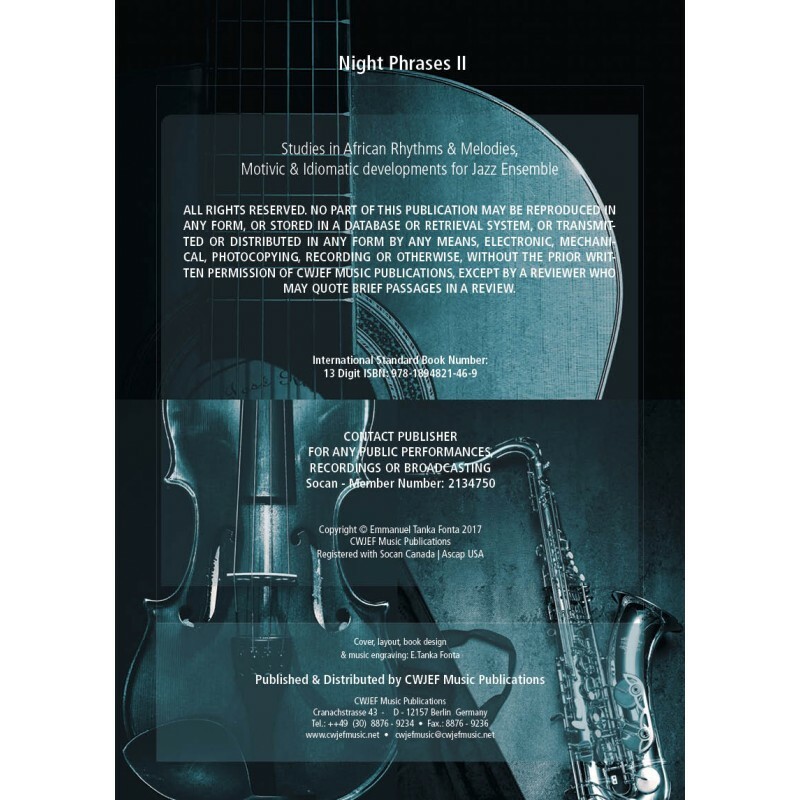 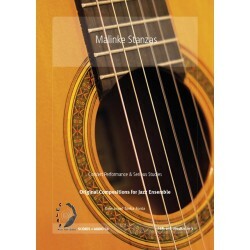 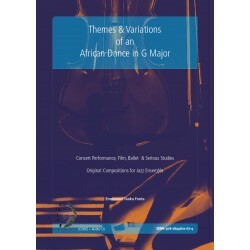 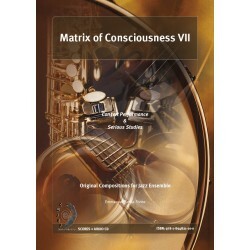 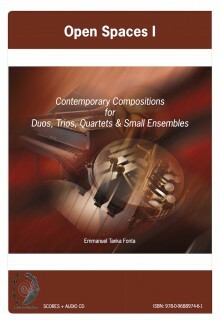 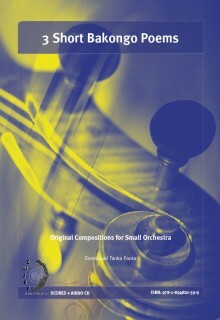 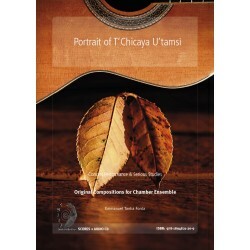 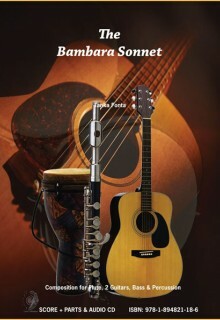 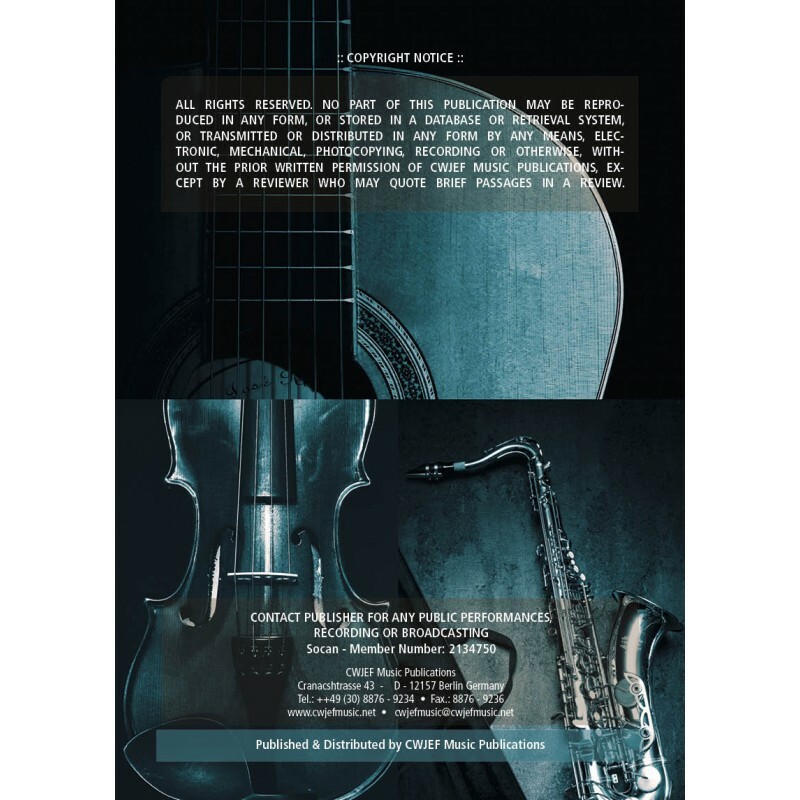 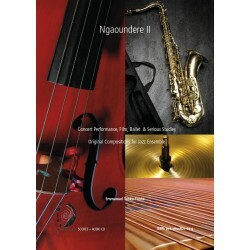 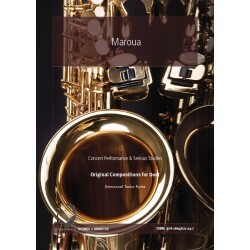 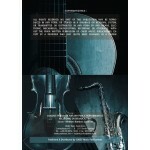 An original work scored for acoustic guitar, flute, alto Saxophone, flugelhorn, violin & drumset. 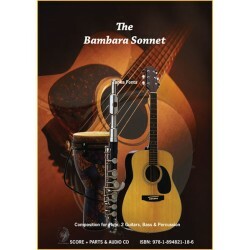 Poetical, romantic & melodic guitar idioms, in an exuberant, percussive & lyrical instrumental duet with horns. 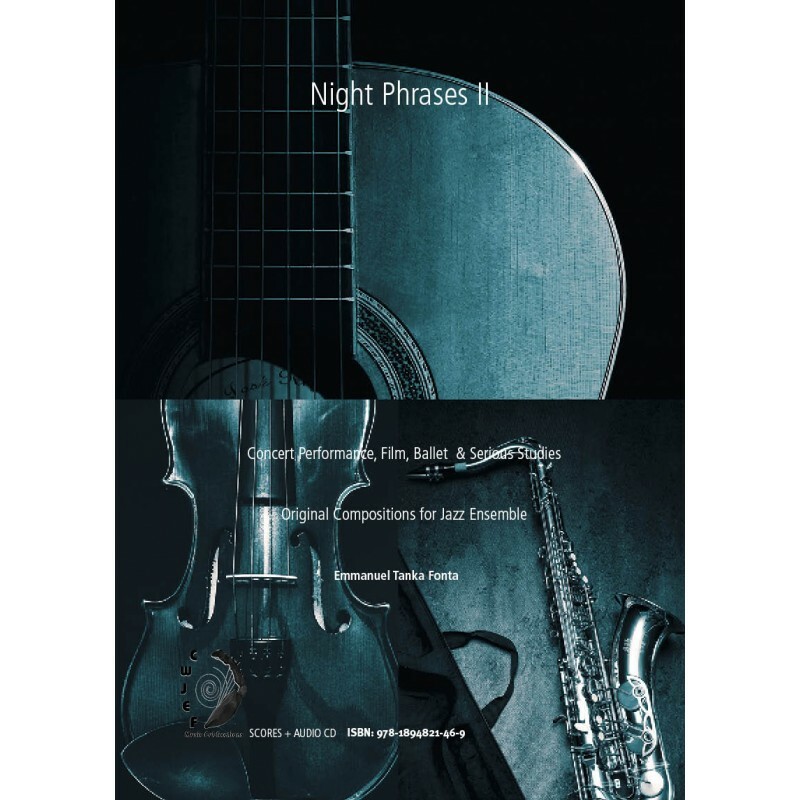 Antiphonal & intervallic chant texturing, masterfully integrated with intertwining forms & structural folk thematic imagery with tonal idiomatic jazz phrasing.